This is a very simple, yet important piece of kit. It is pretty much essential for tuning your aerial and making sure it continues to work properly. Some also measure power output to check operation of the CB or amplifier. Some even include a “matcher” that can help to tune in an aerial which has a less than ideal SWR (although not if it’ s too high) Refer to the installation advice for more about SWR. 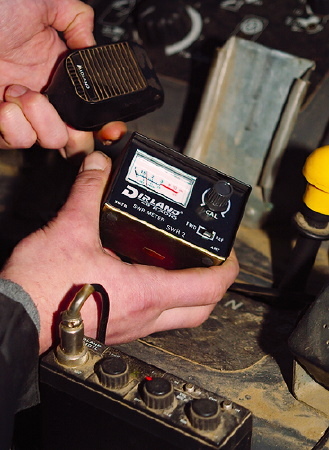 Here we see the use of an SWR meter to check the reading of an old Midland set fitted in a tractor. Power mics amplify the sound of your voice - useful for boosting up a quiet rig. Noise cancelling mics cut down background noise, making them ideal for really loud vehicles (you may have to hold the mic closer to your mouth than normal). 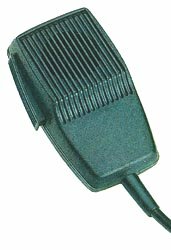 Dynamic mics are non-powered mics, either to replace a damaged one or as a “chunkier” alternative to the small mics with that are supplied with most new sets. Our prices include fitted plug - please state CB make and model. We cannot guarantee that microphones with channel change buttons will work on every set with this facility. 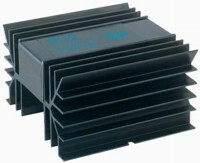 Amplifiers boost the output power of your CB, and hence it’s transmission distance. These are illegal to use on CB, although they can make the difference between keeping in contact with your friends or not. If you are going on an expedition or off-roading in remote spots, an amplifier could prove very handy. For ‘laning and “normal” use an amplifier shouldn’t be necessary. Double the output does not mean double the distance - every time you double the power you gain one “signal point”. 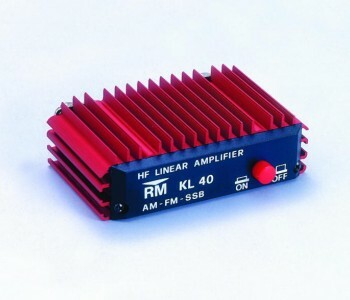 A 25w amplifier will give you an extra 2 - 2½ signal points. Receive amplifiers (available on some amplifiers) boost everything, including background noise & interference but can always be switched off. Make sure that your SWR reading is below 1.5 : 1 if you intend to use an amplifier. CB sets have speakers in the bottom of them - these can sometimes be obscured when installed - fitting an extension speaker behind your head or on the dash will allow you to hear the CB better. As size can be critical for fitting we have given sizes in mm of the actual speaker box itself - not including bracket, side screws or cable. All are supplied with bracket, cable and plug. PA speakers fit under your bonnet and with a set that has a PA facility, you can shout at people at high volume from within the vehicle ! This facility was more popular on the older CB’s - only Cobra and one Midland/Alan set offer it now. 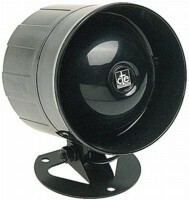 These speakers are weather/splash proof. Slide mounts allow you to quickly remove your CB rig from the vehicle without having to separately disconnect the power, extension speaker & aerial plugs. Use a pair fitted in two vehicles to easily transfer the CB to whichever vehicle you want to use it in. Note : only our PMR quality bracket connects the aerial as well as the other connections - the basic and small slide mounts still require the aerial plug to be unscrewed separately. 12v to 240v Inverters allow you to use low powered 240v items in your vehicle! They all feature a standard “13 amp” socket. You will need to work out which unit suits the consumption of the item you want to power, most mains powered items have their consumption written on the back of them, given in watts, make sure the invertor gives at least this, plus a 10% safety margin. 240v to 12v Transformers are designed to bring 240v mains power down to 12v (13.8v actually) so that a CB radio (or car stereo, etc) can be used at base. You have to use a proper CB power supply - battery chargers and mains adaptors are not up to the job. Standard 4w CB’s draw about 1-2 amps, so the 3A one is ideal. Amplifiers or more powerfull stereos will need a more powerful one. 24v to 12v Reducers/Droppers allow you to run 12v CB radio equipment in 24v vehicles - ex military Land Rovers, commercial vehicles and some farm machinery etc. These can also be used to run your car stereo and other 12v appliances. Call or email to discuss what rating you need if you want to run a CB and other items together.